September is a time for a lot of things – though some went back in August, it marks the month for back to school for many of us. It is also that one month that gives us the transition from Summer to Fall – depending on where you live, the weather isn’t quite hot, but it also isn’t too cool yet either. But September is also a very important month for another reason – Child Passenger Safety Week. 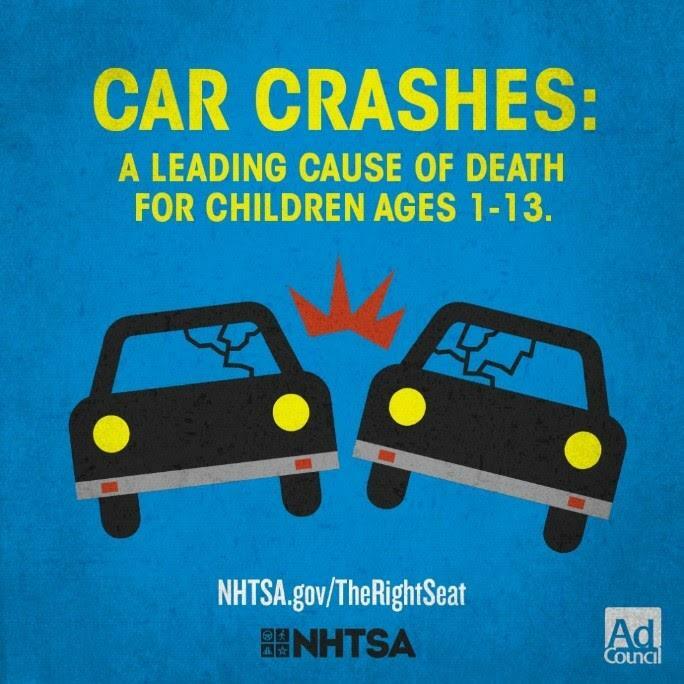 And while we should all ALWAYS be conscientious about child and other passenger safety; this week signifies a time that we can spread the message to everyone in mass! Car seat laws had changed since I had my last child. I was glad that I was able to have an expert check mine out to make sure I had it properly installed. 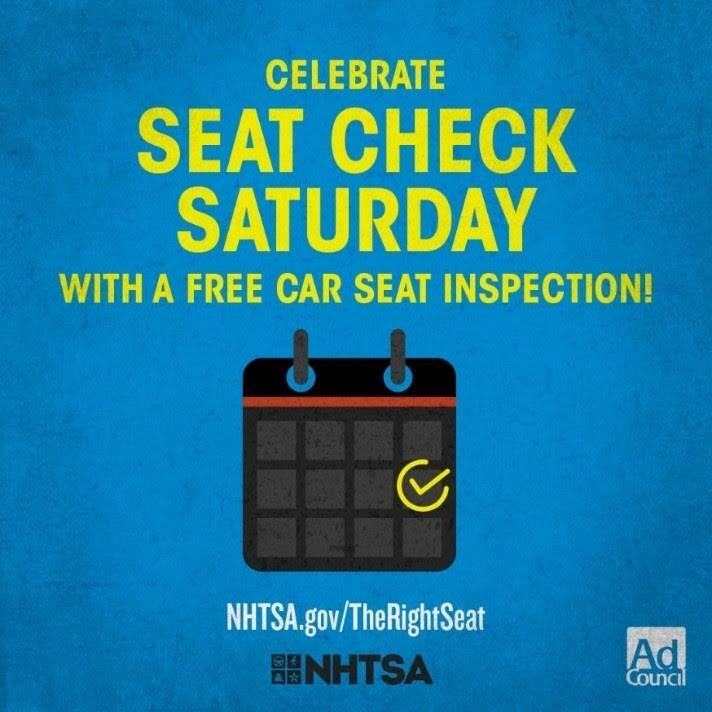 It can be hard to stay on top of all the details by myself, so I’m grateful for resources like NHTSA.gov/TheRightSeat, which has videos about how to install car seats and booster seats correctly and guides to picking the right seat by age and size.